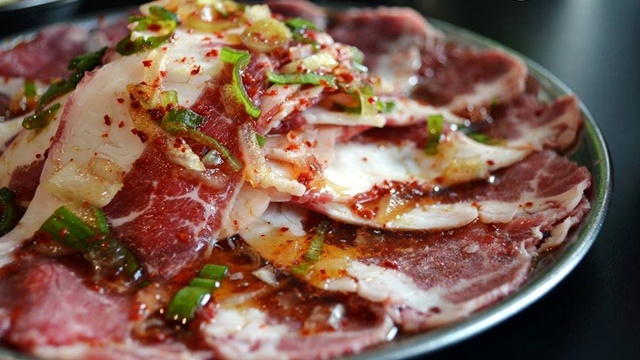 (SPOT.ph) Korean barbecue-chain Samgyupsalamat has been around since 2012, and judging by the long lines at all their branches, they're still as popular as ever. That doesn't mean they aren't open to change, though. In fact, they've just introduced something that's sure to make you want to join the queue at the nearest branch again: Unlimited cheese! Starting today, September 24, you can get unlimited cheese fondue with your order of unlimited Samgyupsal (pork) and Samgyupsal & Chadolbagi (pork and beef) for P399 and P499 respectively. You can also request Cheese Samgyupsal or marinated pork wrapped in grilled cheese. 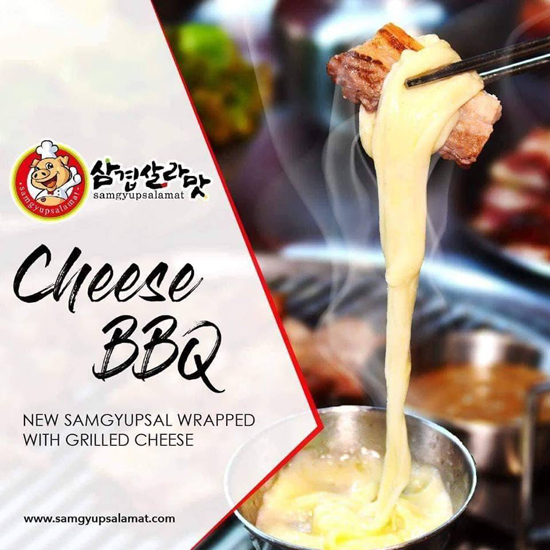 Aside from Cheese Samgyupsal and unlimited cheese fondue, Samgyupsalamat also launched a new marinade, the Sarsa, or a sweet-spicy, Filipino-inspired sauce. Now, excuse us as we prepare to wait in line again. 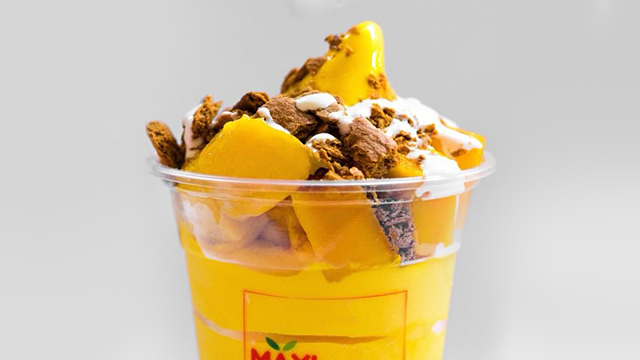 See a list of Samgyupsalamat branches.